Matt has been serving as Pastor of Faith since 2008. Originally a native of Ohio, Matt has served in churches in Ohio, Nebraska, and Florida. He is married to Patty and they have two kids, Rachel and Philip. 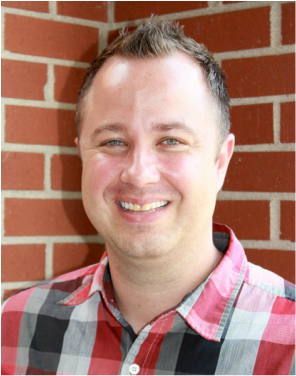 Matt has a Master's Degree in Ministry from Southwestern Baptist Theological Seminary. He is committed to establishing the Bible as the foundation for teaching, ministry, and the Church. One of his greatest desires is for everyone to be a growing disciple of Christ. Besides serving the Body of Christ and hanging out with his family, Matt enjoys fishing and reading as regular hobbies. Doug joined the Faith team in June 2015. He has a Bachelor of Music degree from Missouri Baptist University; he ministered for over 15 years in North Little Rock, Arkansas before coming to Faith. Doug's passion is to help congregations experience the one true God of the Universe, developing a lifestyle of worship as they use their gifts for the purpose of encouragement and discipleship. Doug and his wife, Cindy, have two children: Saigel and Sennett. He enjoys the St. Louis Cardinals, home improvement projects, having a good laugh, and using his gift of ventriloquism as a ministry tool. Michael began serving as one of Faith's Associate Pastors in September 2018. He will complete his Master of Theological Studies with a missions emphasis in May 2019 from Midwestern Baptist Theological Seminary. 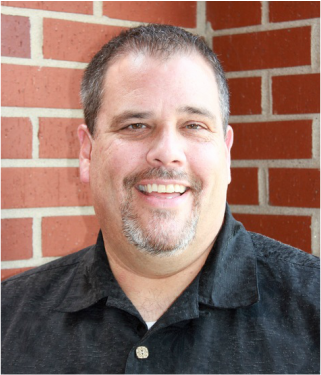 He has served as Field Staff for Campus Crusade for Christ, Residence Life Area Director at Drury University, and Field Personnel for the International Mission Board. He and his wife, Melissa, have two daughters, Lydia and Josephine. His desire is "for students to understand what it practically looks like to truly follow Jesus. I long for all people to feel the eternal impact that is possible if they radically follow Christ (1 Corinthians 6:19). Our relationship in Christ is not a box to check or a time slot on Sunday morning; I desire that students and families know that they are more loved and treasured by God than they will ever know, but at the same time spiritual separated from God if not a follower of Christ (Ephesians 2:1)--but Jesus came to bring eternal life (John 17:3) for all that believe in and follow him (John 10:10).”​ Michael enjoys time with his family, playing sports, and strategy board games.